Michael is the true definition of talent and his ability to authentically capture the moment go way beyond the norm. 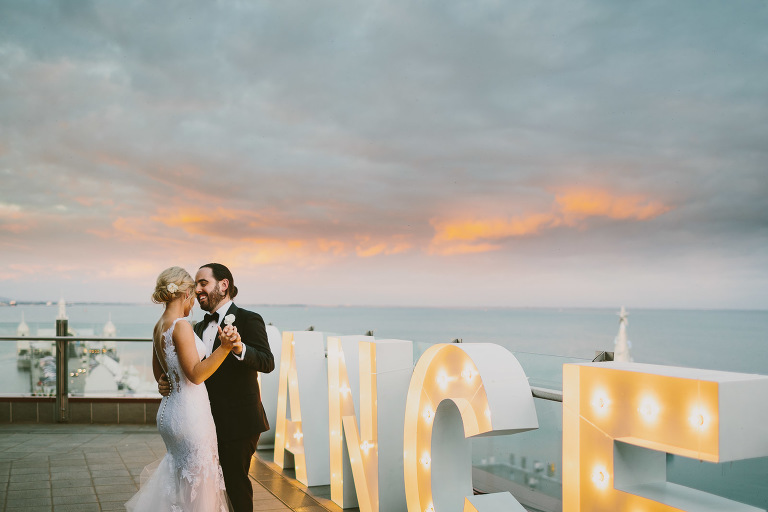 Michael blended into our wedding day perfectly, and his incredible photos will help us relive and share our favourite moments forever. Michael without doubt, sets the standard for others to follow. If you're looking for a photographer that goes above and beyond, and is truly passionate about what they do, then go no further. Our 1st anniversary has just been and gone. It was a lovely weekend sipping champagne and reminiscing about our wonderful day. There are a lot of things that are very clear but remembering the finer details sometimes takes a little digging; that smile one my wife’s face as she walks down the aisle, the cheeky grin from my nephew as he throws rose petals to lead the way or the look of concentration on my face as I try to make sure I master the dance moves during our first dance. All these memories and a lot more are deep in my mind but can be unlocked with ease with a quick look at the amazing photos created by this man. Without reservation, I would recommend this guy to anyone who wants a professional wedding photography and as an added bonus he is a genuinely great guy to boot! Thank you Michael for allowing us to relive our day and to find something new every time we look. 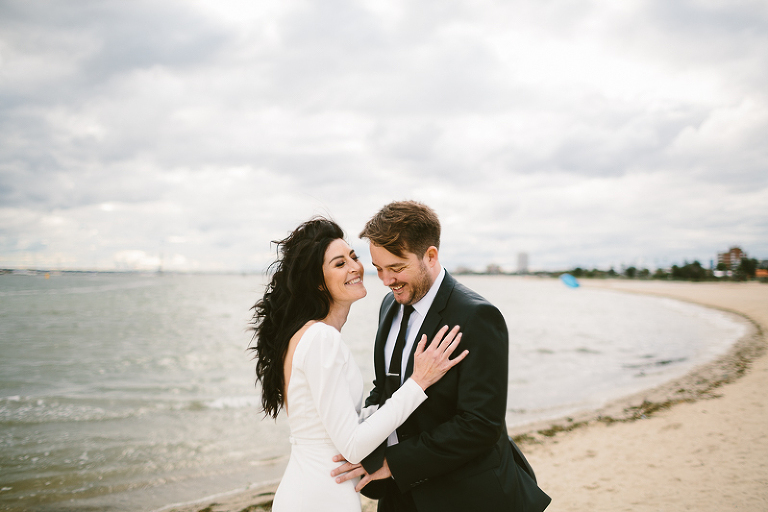 Michael was an amazing addition to our wedding day and we couldn’t be happier with our wedding photos. Michael is truly passionate about what he does and it really comes through in his work. His creativity ensures your memories from your special day are truly captured. He was so easy to work with, not only on the day, but leading up to it as well. We both got along so well with Michael and he made it such a fun and comfortable experience. We've had SO many compliments on our wedding photo's, we can't thank Michael enough! When we were looking for the perfect wedding photographer we wanted the photos to tell a story of the day, from start to finish but also be very natural. 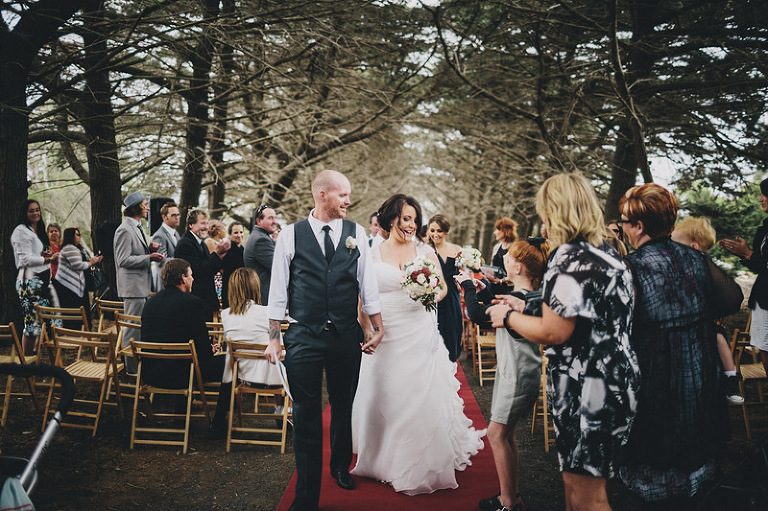 Everytime I look at our beautiful photos they take me straight back to that special day and retell us how perfect it was. My husband and I don't cope well posing in front of a camera but Michael managed to put us at ease and capture us in the perfect moments. Not only is Michael professional, patient, kind and funny. His work is just amazing. Thank you again from the bottom of our hearts Michael. Your passion for your art transcends in to our perfect photos! I would recommend you to anyone looking for a photographer!